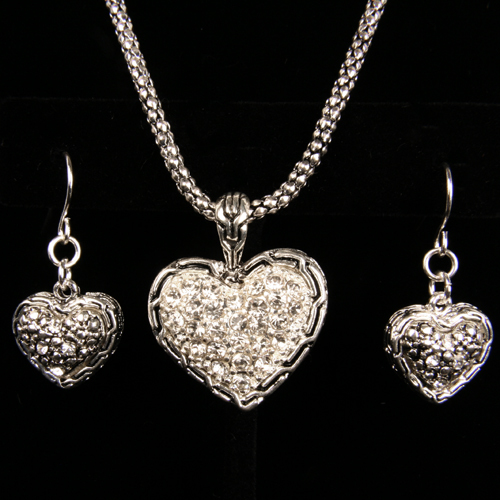 Let your love shine when you wear this heart trio. 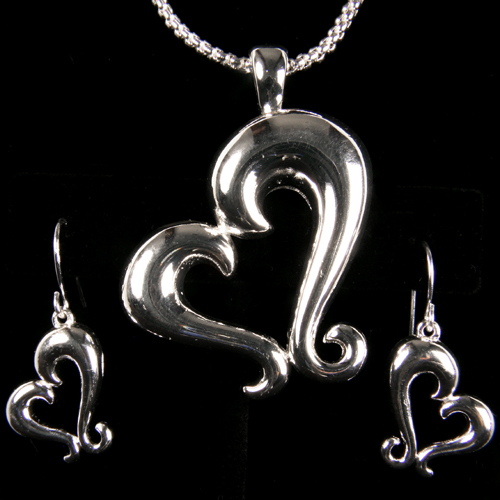 Crafted with extra curves and style, you’ll get designer-look without the designer price. Easily adjustable from 16” to 18”.